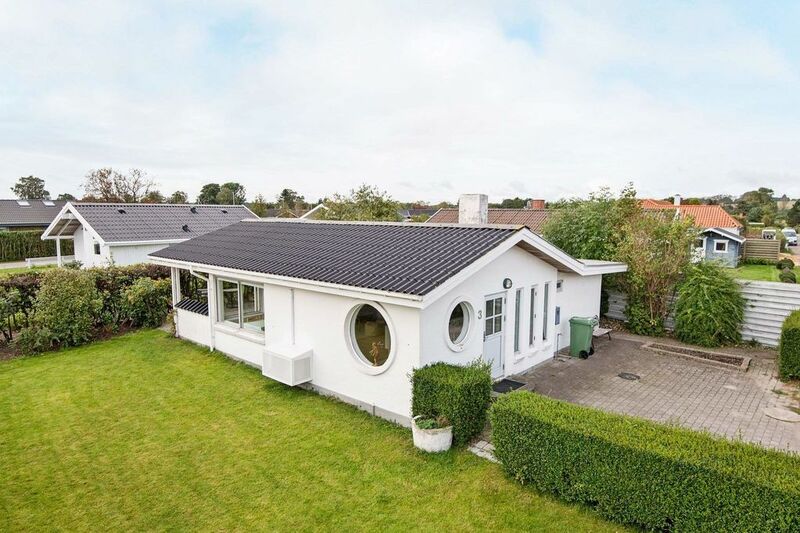 With views to the Ajstrup beach can be found in a quiet environment and near the Baltic Sea coast this holiday home. The smaller, cozy house is suitable for max. 6 people and is aimed at vacationers who appreciate above all its attractive location, only about a minute's walk from the nearest attractive beach. The equipment of the house is appropriate. Terrace with barbecue on the house and beautiful view from the natural plot to the bay of Aarhus.